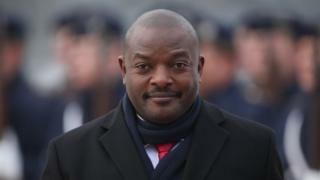 Three Burundi schoolgirls arrested for allegedly scribbling on President Pierre Nkurunziza's photo have been released. The girls were charged with "insulting the head of state" last Monday and could face up to five years in prison. Their lawyer Nyanzira Prosper told the BBC the girls have been on bail until they appear in court. Mr. Prosper said their charges still stand and prosecutors will continue to investigate them. "We appreciate the work of the court which looks to have acted with independence," he said of their release on Wednesday. Addressing the allegations against them, Mr. Prosper said there is no evidence of guilt apart from the books being under their names. HRW has urged the government to release the schoolgirls and concentrate on curbing abuses by the security forces. Authorities should focus on holding perpetrators of serious rights violations to account instead of jailing schoolchildren for doodles, "the group's Central Africa director, Lewis Mudge, said. 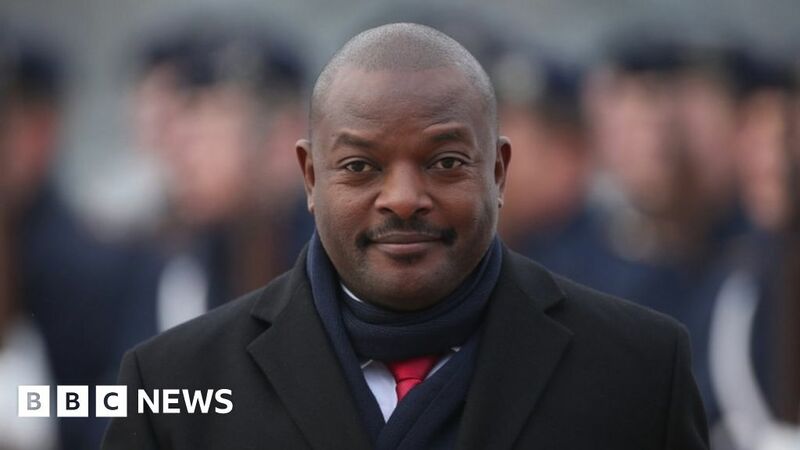 A similar case in 2016, several schoolchildren were imprisoned and hundreds expelled for scribbling Burundi's ruling party has repeatedly denied allegations of human rights abuses.